Are you an Angry Birds fan? Do you hate it when you have to complete all the levels again when you swap devices? 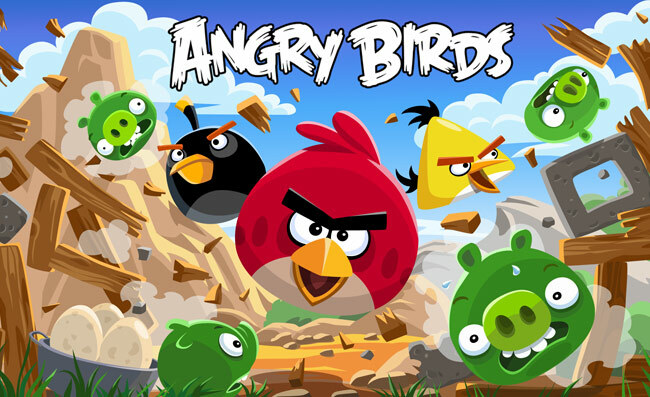 Worry no more as the developer has rolled out Rovio account feature that allows users to store their game progress on one device and continue it on any other device.